Hello! I am Jill from Coffman’s Creative Classroom. I am a third grade teacher who loves finding new and exciting ways to get my students engaged in their learning. Thank you, Rachel, for allowing me this great opportunity to share my ideas on your blog! We all know it is not an easy task to engage all students in writing. We all have students who struggle to think of a topic to write about or do not want to write because they are not interested in the chosen topic. 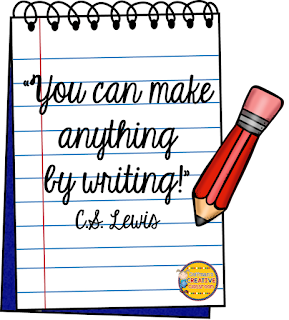 At times, our student authors may lack a connection and, therefore, struggle when it is time to write. It took me awhile to finally have the light bulb come on and figure out what would engage all of my students in the writing process. Coming up with strategies that will spark a fire for writing is my teaching mission! Have you been looking for a fun and engaging way to keep your students interested in writing? 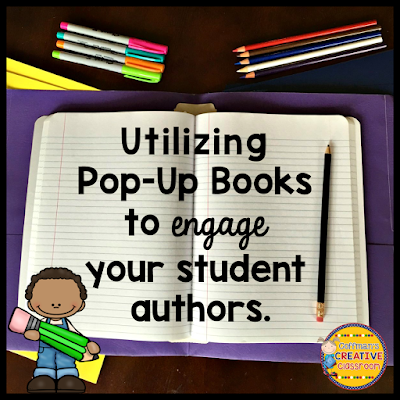 Your students will absolutely love creating their very own pop-up books. Planning is the first step in helping a struggling writer. We always start with reading a book about the topic. We brainstorm together and come up with ideas for our writing. (I never just say, “Go to your seat and write.”) Ask questions. Questioning your students will spark some of your best discussions and help students relate to, and gain an interest in, the topic. Questioning is most effective in a large group when we are thinking of ideas for our writing. Make sure to have students gather their ideas in one place. I keep a visual of all their ideas on an anchor chart . They are also writing their ideas down on a brainstorming web. This will help your students when it is time for them to start their writing. Set your students up for success by making sure they have all the knowledge they need before they start their writing. I like to have students complete a who, what, where, when, and why activity sheet to place in their interactive notebooks. This gives them another piece of guidance during their writing. The next step is to choose an audience. Choosing the audience they are writing for is very helpful. When students are writing for you, they may feel stressed and overwhelmed. When they know they are writing for their peers, or even other classrooms, they have a real audience to write for and get excited. In my classroom we use a traffic light paragraph writing system. This is another step to guide your student authors through the writing process. It gives students a clear outline for their writing. Green light is for the topic sentence. You guided them through this step when you helped them plan. Yellow light means students are coming up with supporting details. This step should not be difficult because you have given them the tools when you were questioning and planning in a large group setting. We all know, you will still have the student who struggles finding their details. It is important to encourage them and keep your student authors excited about their writing. You may have to go back and do more questioning with a few of your students in a small group or one-on-one. At this point, students are already asking me when it is time to publish their writing on a pop-up book. This alone can be encouragement for their best writing. Red light is their last step to a traffic light paragraph. This is where they come up with a conclusion sentence. Once they have their paragraph, they are ready to edit and one step closer to publishing their pop-up books! For struggling writers, it may take time and lots of encouragement to develop a love for writing. 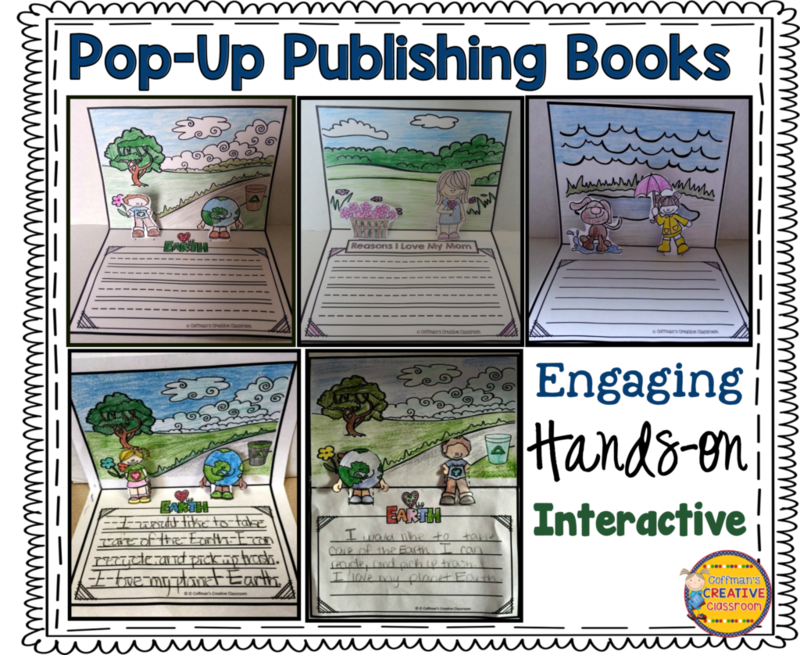 Pop-up books are one way that will engage them and foster the love for writing that many students have a difficult time finding. I hope you found this helpful for your students and happy writing! Jill Coffman, M. Ed., lives in South Bend, Indiana with her husband, Jason, and their two boys, Jaxon (5) and Cadon (3). She has taught for seven years in 3rd grade. She is passionate about making learning engaging for all students. She designs curriculum, chases after her boys, and enjoys family time. 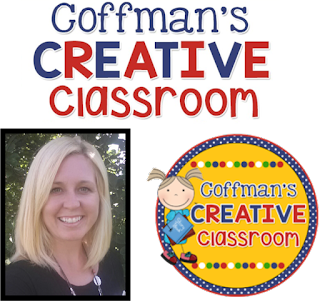 If you need any tips or resources you can reach her at her blog, Coffman’s Creative Classroom, Facebook, and her TpT store! The link to the traffic light paragraph is in this post. If you are interested in checking out the pop-up books, they can be found in my TpT store.